Family holidays are all about fun and adventure. Bringing the kids along gives excited parents free reign to act like kids themselves, and the possibilities are endless with so many inventive options for activity holidays. We’ve rounded up some of the most exciting, daring and ingenious family holidays, so you won’t be short of fun and adventure on your next trip. 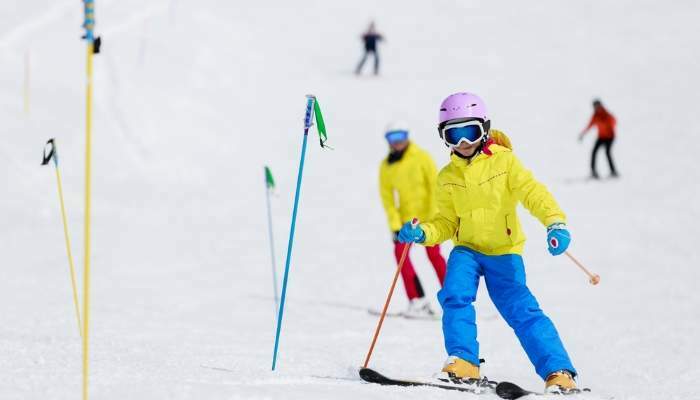 The big daddy of activity holidays, skiing is fun for all the family – so long as you pick the right resort! Entertain teens with indoor swimming pools and outdoor ice rinks in Alpbach, Austria, or encourage the little ones to take the plunge on soft, sunny slopes in Cervinia, Italy. For an added touch of magic, visit Avoriaz in France, which has a Village des Enfants in the centre of the resort, full of Disney characters, a British-run ski school and special slopes for the youngest skiers. 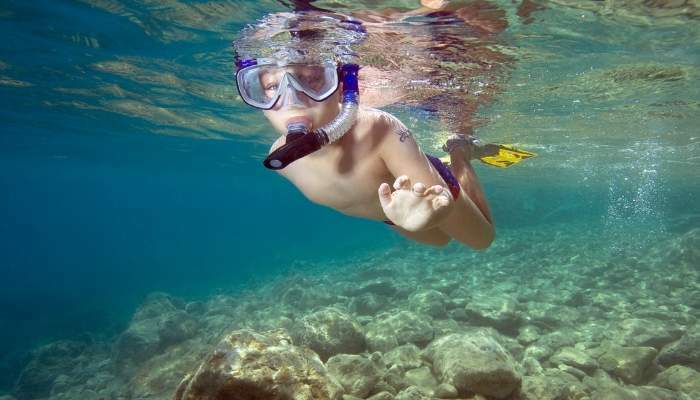 Snorkelling is a great way to teach young children about life under the sea, so head to the gentle shores of Sharm el Sheikh to explore the beautiful coral reefs of the Red Sea. The rockier coasts of the Mediterranean are perfect for younger snorkellers, with plenty of marine life to discover close to the shore. Don’t want to get your hair wet, but still want to see some amazing sea life? Visit the Bay of Biscay and take a boat out whale watching! Although if you’d like to stay closer to home, you can sometimes see dolphins swimming in Cardigan Bay in Wales. 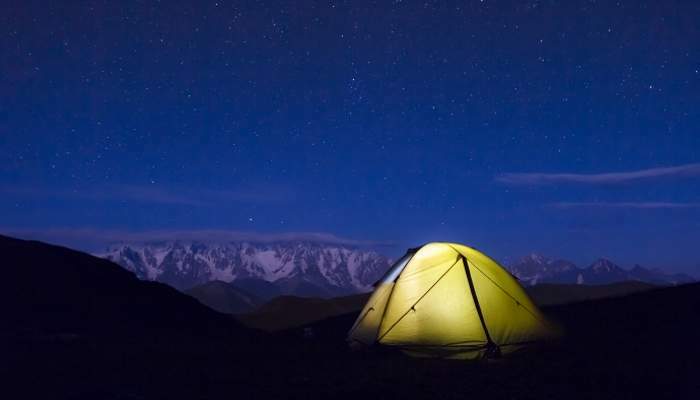 Get in touch with the great outdoors as a family with a camping trip, with countless fantastic destinations in the UK alone. Cornwall remains a popular choice all year round with caravaners, campers, glampers and explorers. Catch some waves on a choppy day at the beach, or familiarise yourself with dry land on a farm stay. Families looking for a woodland adventure can mosey down to Dorset. A main attraction is the beautiful woods where children can play for hours swinging from ropes and building dens. I know, I know. It’s still autumn and I know I’m not supposed to talk about Christmas but, I’m going to anyway. A seasonal voyage to Lapland is pretty much the most magical holiday you could give a young family. 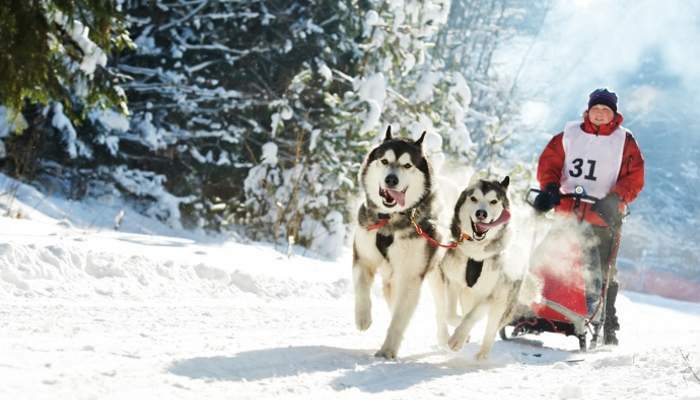 Go dog-sledding through crisp white snow, visit Father Christmas and pay a visit to the reindeer’s stables all in a day’s work.And the earlier you book the more you can save. What’s not to love? Let’s up the ante for a minute…This one’s for the dinosaur hunters (and for the sneak parents slipping a history lesson into a holiday.) Getaway to the Isle of Wight to track down dino footprints and fossilised remains of the infamous predator, Neovenator! 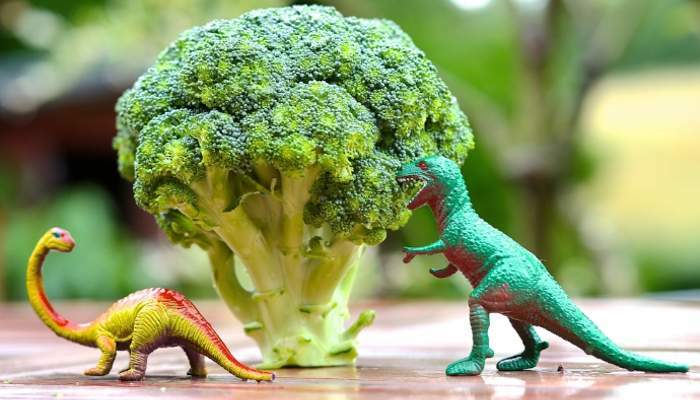 There’s even a Dinosaur Isle museum which organises fossil walks for family and larger groups.